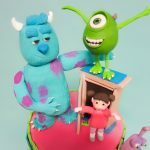 The Monsters, Inc movie may be almost 16 years old (I know, right!) but it’s appeal is timeless. We recently did this scarily awesome cake for Hala’s 7th Birthday party! 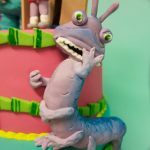 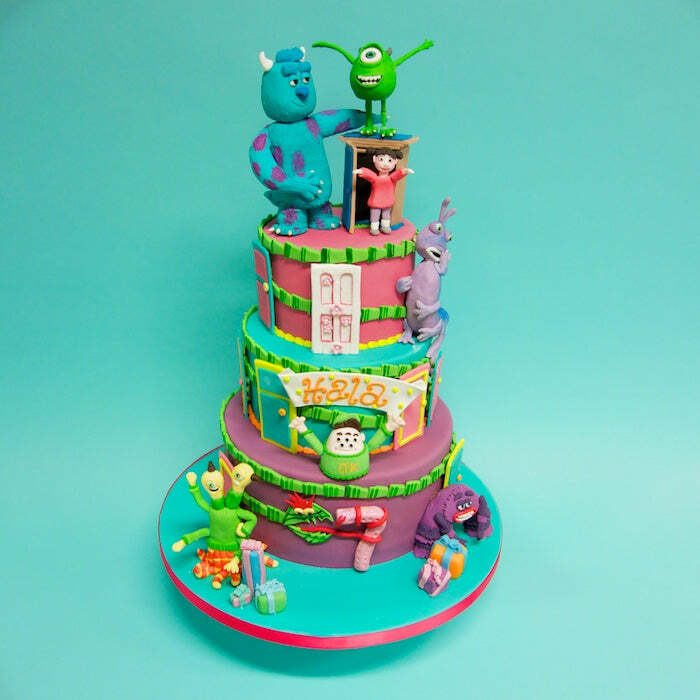 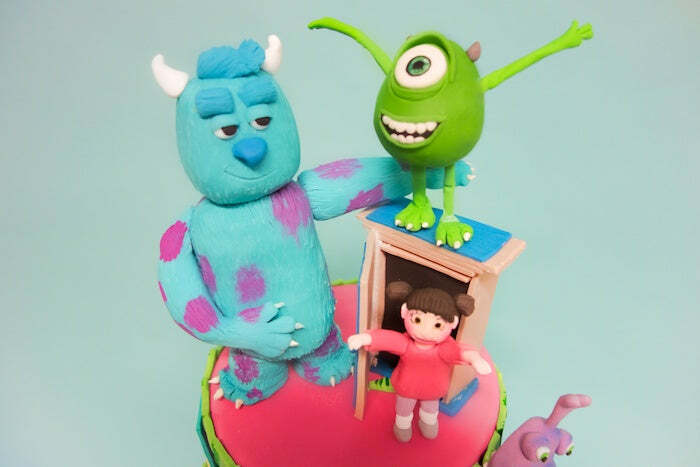 The monstrous cake features hand-made sugarpaste models of the whole gang, lurking outside the many doors of Monstropolis. 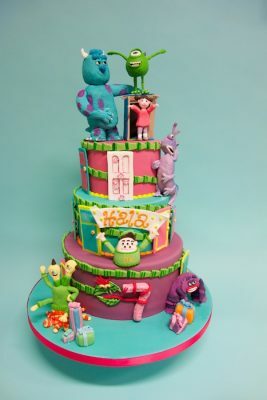 Happy Birthday, Hala!